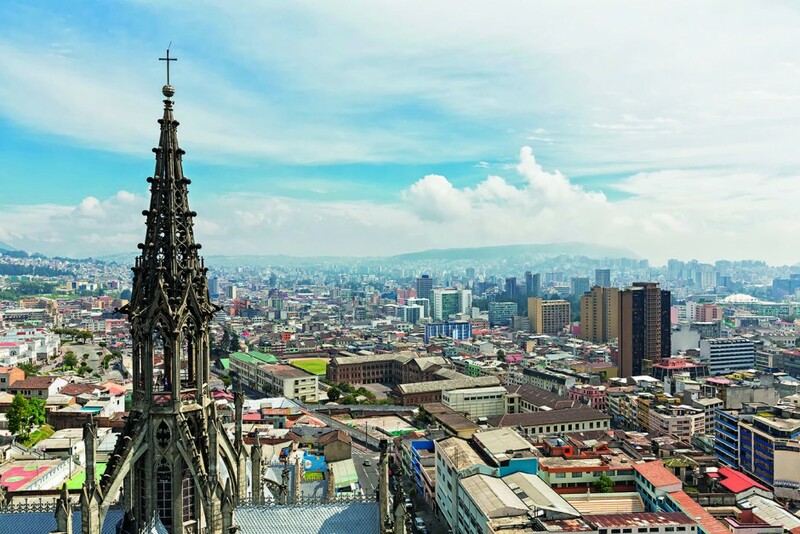 With a plethora of services for corporate and private clients, Ecuador’s leading banking provider has made great advances in recent years in building a forward-looking and diverse product offering. Providing international banking standards, Banco Pichincha has advanced its technological offerings and now provides state-of-the-art online banking solutions. Transparency is key to the firm’s stakeholder engagement, and it keeps social endeavours among its central performance measures. As the largest private bank in Ecuador, Pichincha can be traced back to the beginning of the 20th century, when it started building assets and encouraging new standards of banking in Latin America.